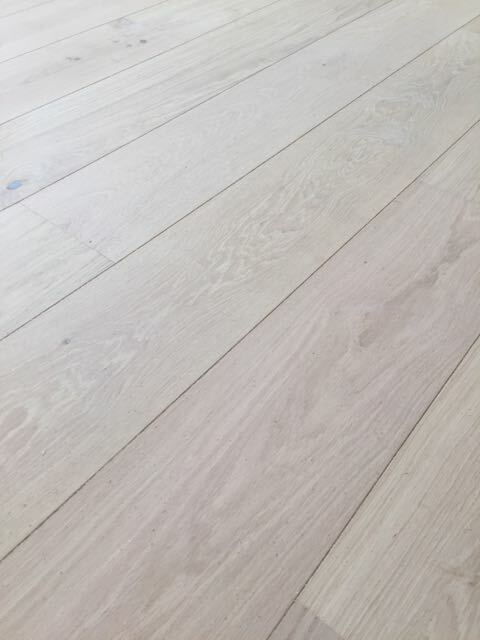 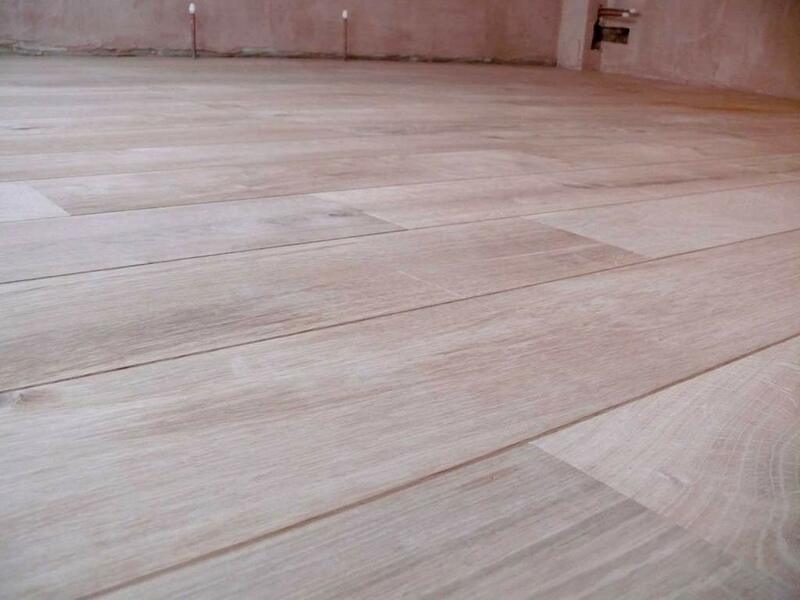 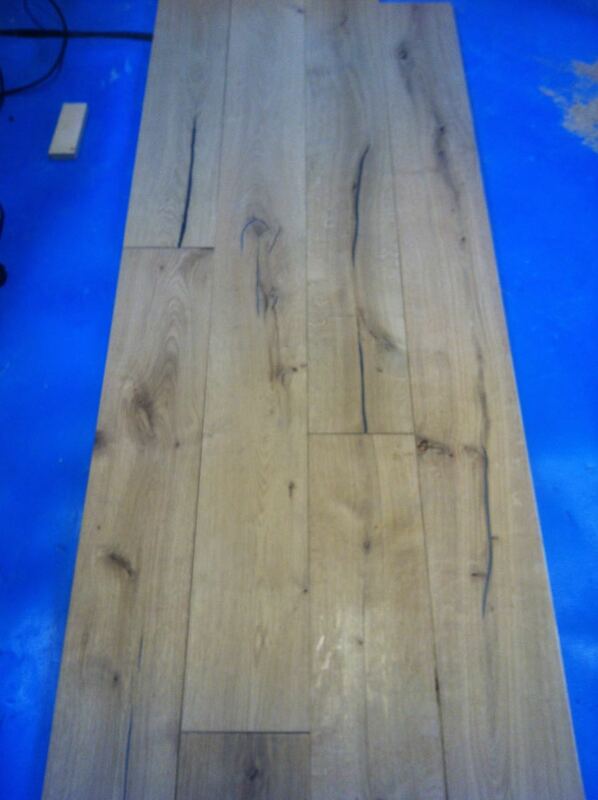 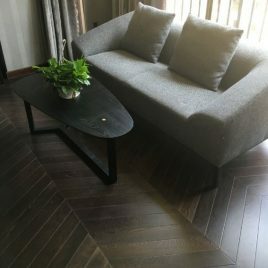 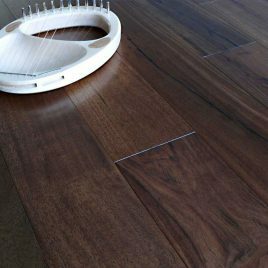 Unfinished engineered European oak flooring requires a finish to be applied after installation unfinished Boards can come flat sanded, brushed or heavily brushed & distressed . 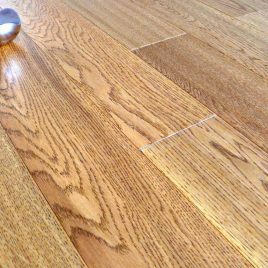 For a variety of options for finish and colour, we recommend Granwax Hardwax Oils. 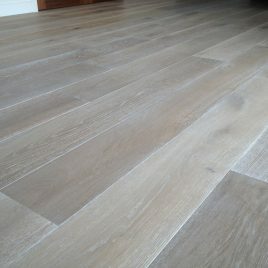 Please see our finishes page for samples of various finishes and details of application.